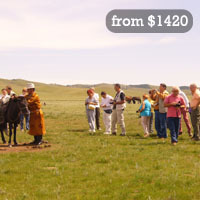 EXPLORE EMPIRE MONGOLIA, FLY TO PRINCESS LODGE IN TERELJ NATIONAL PARK (3 DAYS) A great way to explore Empire Mongolia history and culture, enables you to experience the most exciting activities, collect remindful memories in short time. 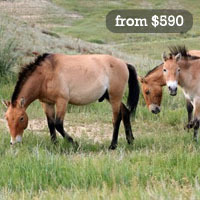 VISIT CHINGGIS KHAAN STATUE COMPLEX AND PRINCESS TEMPLE (5 DAYS) Visit real Mongolian nomad people in countryside, learn their everyday life and taste diary products. Watch their culture and participate. PIONEERING AND HORSE RIDING ADVENTURE TOUR TO KHAGIIN KHAR LAKE (9 DAYS) If you are looking for an adventure to one of the world's last untouched wilderness nature area. This is the best tour for you, we guide you trough a breathtaking re-mindful corner of the world let you experience the real peace. 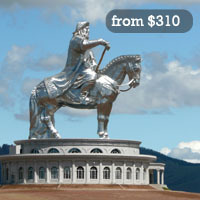 Mongol Khaan Travel is offering you several way of travel for your journey to Mongolia. 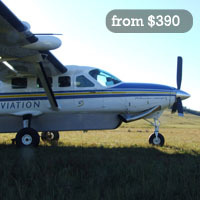 Over the years we have developed several styles of travel based on our clients needs. Our customers’ needs is our primary concern. Have a look below and absorb what your ideal travel theme would look like. Travelling in a group is followed by many advantage. 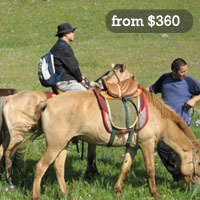 Each of our group programs are carefully designed, make sure you have a great unforgettable experience in Mongolia. It icludes all the main attractions has to see when you visit in our fabolious country. Our group trips offer a standard accommodation, larger vehicles with exciting activities.Most of the meals are being provided and few are on guests’ account. Up to 10 PAX, 1 team leader is allowed free.Responsible program that benefits affordable lower price. In comfort travel style you will stay in high class accomodations and ride in comfortable jeep. 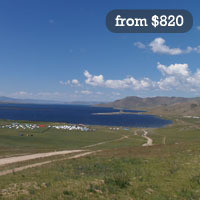 the travel pace is more relaxed, more oriented in beauty and peaceful nature areas of Mongolia. A proffestional guide who will always care of your needs. By paying more up front, you will be treated to more extra services that you don’t have to worry about such as (free time exploration in city serve with our car, horse riding and camel riding hours are extended as your pleasure). 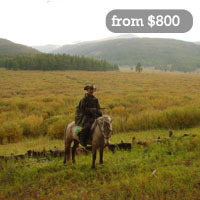 At the end of tour we will give you great photo album of your unforgettable trip in Mongolia. For those who love to explore and try new things. 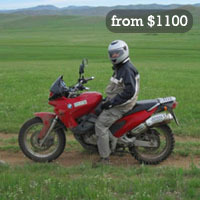 Our adventure trips are oriented in wildlife and real nomad life experience. 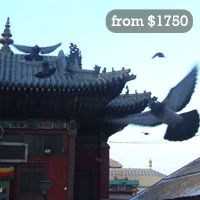 While some accommodation is primarily in tent or tourist camps. More real life adventure and meet native people around. 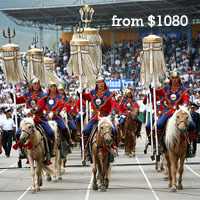 Horse riding tour in beautiful wilderness or Camel riding in Gobi Desert. 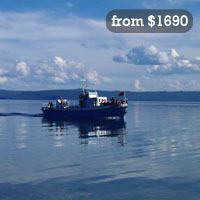 Ride boat on crystal clear Khuvsgul lake and motorcycle adventure. Our active programs are carefully designed for those who like to combine nature and sport. 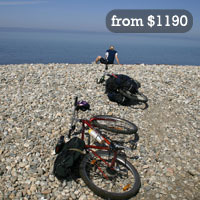 Activities include bicycle or hiking, let you feel the nature from the closest angle. You still have your private vehicle serving you all the time. All meals are provided from us, in rural area our guide will serve food you at its best. In basic trip style you will stay overnight in tent, all the equipment such as tent, kitchen, chair, sleeping bags are provided from us. 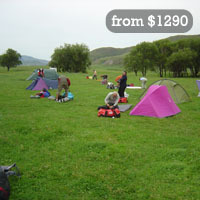 You will choose your own spectacular camping sites along the trip. 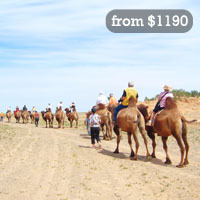 Mostly pay for the activities that you would like to do such as horse riding, camel riding. 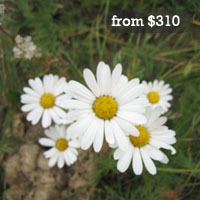 One of the great opportuinty you will encounter is best price and the great grassroots experience. In addition, some of the difficulty in trip is part of adventure as well (heavy rain, cold weather). Our guide will care of your needs and cook for you during trip.